Find a taxi in Mégara, choose a taxi company from the list to see details and contact information. There are no taxi companies operating in this city (Mégara). There are however companies operating in the vicinty of the city. Those companies might be able to serve any requests that you have. Taxi and Mini bus Transfer Services in Crete Greece. Tour Operator with taxi or Minibus in Crete. Online reservation system. 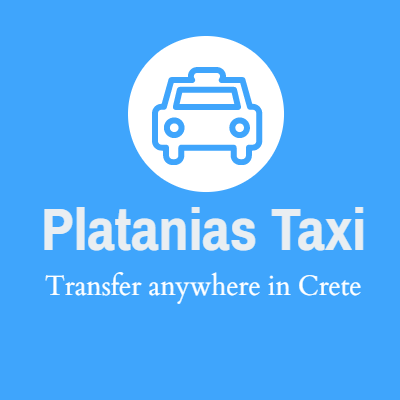 Chania airport taxi service.